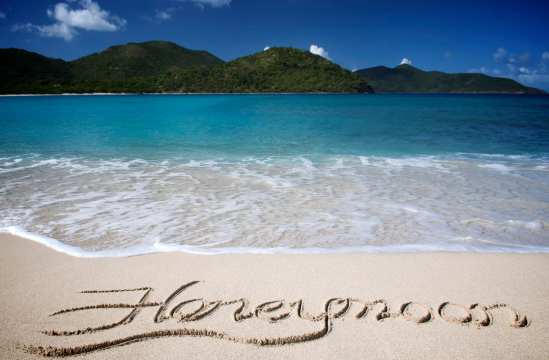 After the all of the work and stress of a wedding, every couple deserves a honeymoon. During this trip you can finally take time to relax. 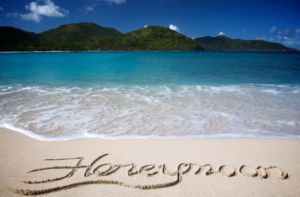 Your honeymoon destination could be anywhere, depending on what you and your new spouse enjoy. 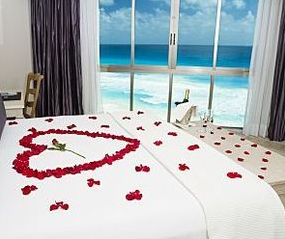 Honeymoon getaways to the mountains, the beach or even another country are all fantastic ideas. The hardest part is often deciding where to go. There is a reason Hawaii is one of the top travel destinations. The pristine beaches, clear waters, lush rain forests and the infectious Mahalo spirit have visitors wanting to come back before they leave. The options for a Hawaii honeymoon start with selecting an island or islands to visit. Stay on the Big Island for volcanoes, visit Maui if you enjoy snorkeling and some of nature’s wonders–Haleakala Crater, the rain forests and waterfalls on the Road to Hana. Try Oahu for art galleries, shopping and a bit of history with the USS Arizona and stay on Kauai or Molokai for solitude and lots of hiking opportunities. 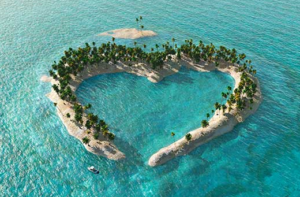 You cannot go wrong with selecting an island, and many of the hotels and resorts have honeymoon specials. If you want to go somewhere that is not littered with tourists and tourist traps and you and your new spouse are big on outdoor activities, try Iceland. This country may have cold connotations, but the weather is not as bad as its name would suggest. Most of the country’s population speaks English along with Icelandic. Iceland has glaciers, art galleries, lots of geothermal activity, volcanoes, waterfalls and plenty of hiking, rafting and biking activities for the active new couple. The summer is the peak of the tourist season, though the crowds are nothing compared to Hawaii or Disney World. If you and your new spouse prefer a place with a different language, culture and way of life, visit a country in the East, such as Japan. Though the language barrier may be slightly challenging, the Japanese are used to foreign visitors and most have a good grasp of English. Japan holds a beauty all its own, from hot springs, old castles from the 1500s, mountains such as Mount Fuji, waterfalls and the hustle and bustle of Tokyo. No matter where you decide to spend your time, there is plenty to see and do within the country. Though you may come off the airplane feeling like you stepped into another world, after your experience with the beauty of Japan and the Japanese hospitality, you will leave feeling as if you are taking a part of the culture back home.